Kiernan Forbes Archives - SABC News - Breaking news, special reports, world, business, sport coverage of all South African current events. Africa's news leader. 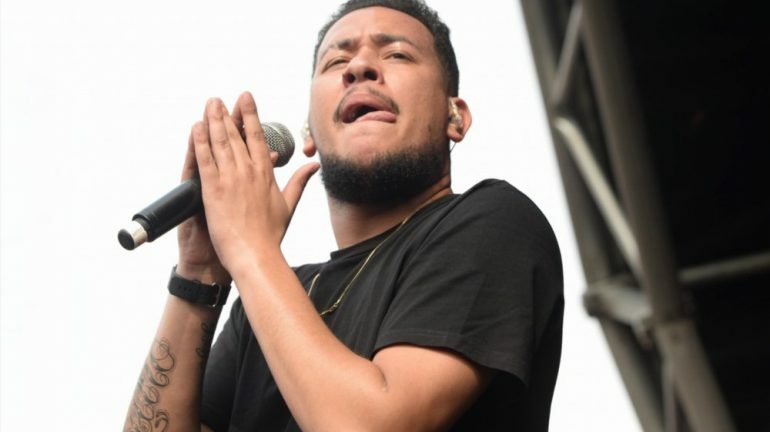 Home » Posts Tagged "Kiernan Forbes"
SA rapper AKA has come out in support of the country’s students as they protest at some institutions of higher learning over various grievances.